They have broken musical records, did amazing tours all over the world, met Uhuru Kenyatta, Obama, Jay Z, and a bunch of other entertainers and top figures many dream of being with in the same room with. So what’s left do? Nothing. 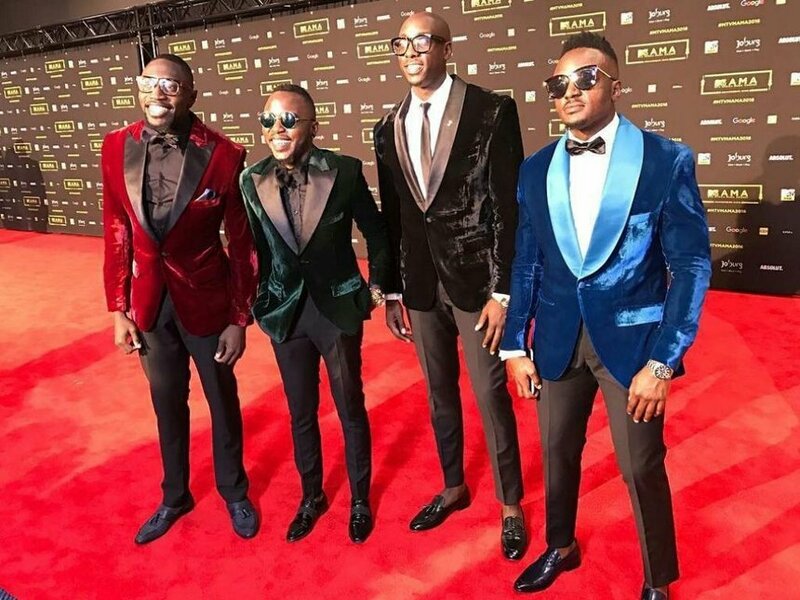 Sauti Sol, who have released a new song with Nyashinki called Short and Sweet, might be just looking for extra attention after the new track but the band now claims that they are retiring from the music scene. Reason? They have done and achieved everything. “This is where we announce that we are retiring as Sauti Sol and tunarelocate at some point. Tumeshafanya kila kitu, mnataka tufanye nini?” said in an interview. They added that they want to take a hiatus like Nyashinski did and start a record label. “Polycarp will be handling A&R, Chimano will be handling the creative part. Savara will be in charge when it comes to production, business and tech, alongside Merek, their manager, while Bien will be overseeing everything,” they explained.